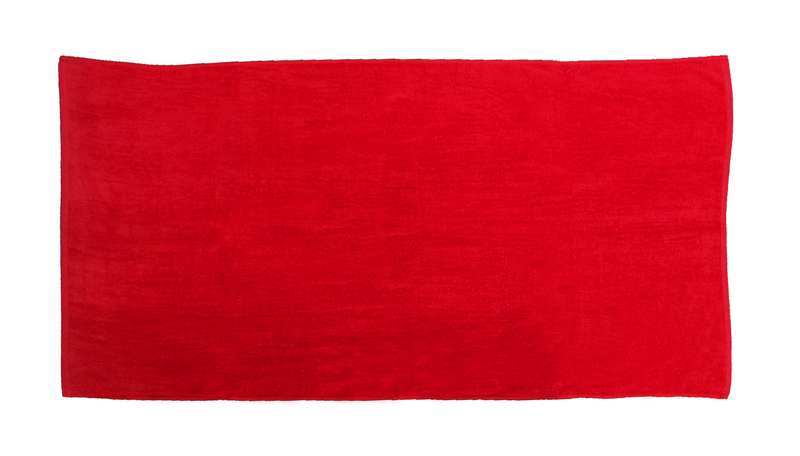 TowelsOutlet.com - 30x60 Luxurious Beach Towel 100 % Egyptian Cotton, 18 Lbs per dz. Pack 24 pcs per case. 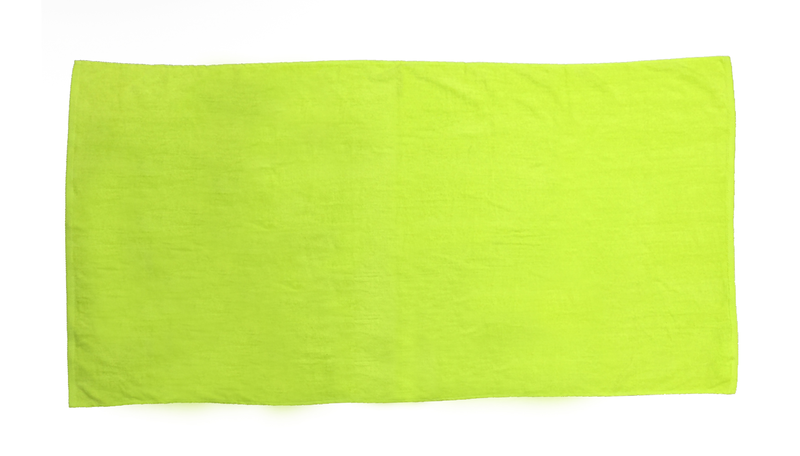 30x60 Luxurious Beach Towel 100 % Egyptian Cotton, 18 Lbs per dz. Pack 24 pcs per case. 1 case (24 pcs) of 30x60 Egyptain Cotton beach towels.Heavy Weight luxurious towels. 18.0 Lbs per dz. 100 % cotton.